Price is based on 4 people. Price for 2 people US$ 700 per person. Price for 3 people US$ 680 per person. 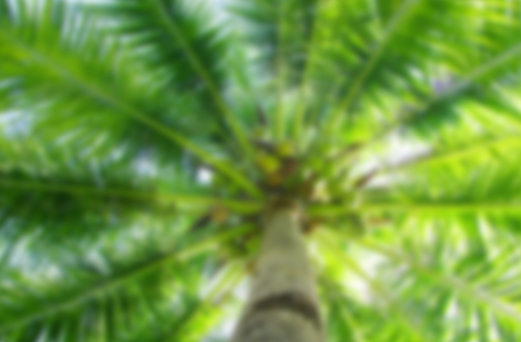 Single person pay $ 700 +US$40.00 for single accommodation. 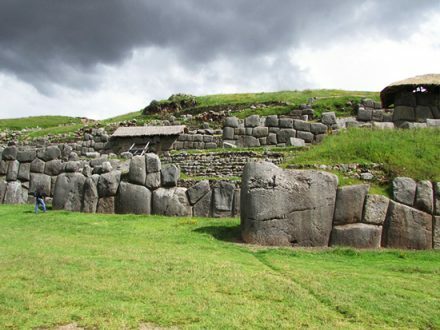 This tour is a combination of the Cusco City Tour, the Sacred Valley Tour and the adventurous Lares Valley Trek to Machu Picchu. This tour offers you a great opportunity to enjoy the enigmatic city of Cusco and the Sacred Valley as well as the amazing people that live around here with their beautiful colourful costumes. You will be able to get a close insight while hiking through the local’s small villages, observing their daily living and even share a meal and activities with them. Also, you will hike on the original Llama path, observing many groups of Llamas carrying trade supplies to small villages among the Lares Valley and up to the mountains. On our way down from the high Andes to the Sacred Valley, we will marvel at many breathtaking landscapes! Getting to the train station in Aguas Calientes, we will descend completely into the beautiful cloud forest where the famous Machu Picchu is located. Combined with the charms of 3 nights in the Hosteria de Anita (upgrade your hotel if you like it), this is the perfect way to discover Cusco and its amazing areas. 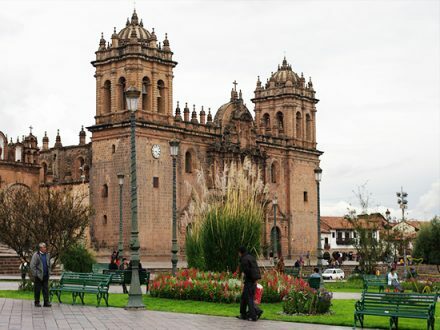 In Cusco, you will stay in the safe tourist district of San Blas from where you can explore the most beautiful combination of Inca and Colonial architecture while the location is at the same time perfect to reach everything you might need as souvenir shops and museums. 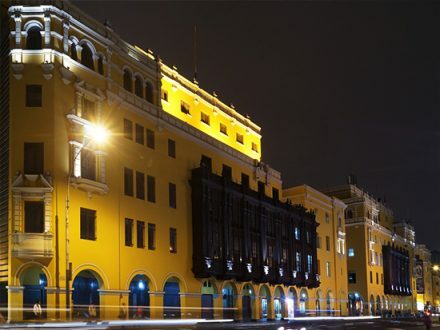 Our service begins with your reception in the Cusco Airport and continues with the transfer to the Amaru Group Hostels. We recommend you to get an early flight so you can spend the morning relaxing and acclimatising to the altitude (in case you are arriving from sea level)! We stop in the town Urubamba for lunch (we recommend a lunch buffet of Peruvian food). After a short rest we keep going until we reach Ollantaytambo, one of the last living Inca towns. You will be amazed by the impressive Temple of the Sun with its intricate stone worked details, the terraces which are constructed to sustain the mountain and finally the temple in shape of a llama. You will have a short time to explore this amazing complex with its beautiful water fountains by yourself. After exploring this magnificent complex, we take the road back to Urubamba and leave the river to go uphill to the beautiful fields of Chinchero. Here we will discover another amazing Spanish Inca complex and afterwards visit a weaving family who still uses natural minerals and organic ink to colour the wool. 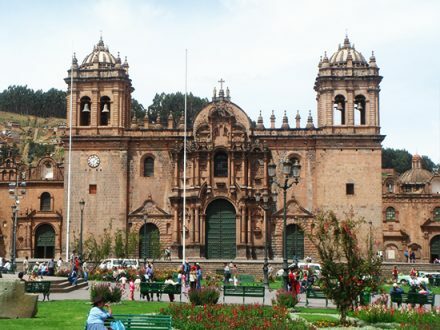 We will return to Cusco around 07:00 pm and leave you at beautiful Plaza Regocijo. Around 03:30 am, we will pick you up from your hotel and then leave Cusco at0 4:00 am in the direction to the Sacred Valley of the Incas. We will pass by the colorful town of Calca and then ride up the Cordillera Alto Urubamba to the town of Qushuarani, where we have our wake-up tea. From here, we start walking uphill for 1,5 hours until we reach a viewpoint (3850 m.a.s.l.). Here, we will have our main breakfast, accompanied by an amazing view of the Qeullacocha lagoon and the surrounding snow carpets. On our way, we will spot llamas and alpacas and if we are lucky we will see the majestic flight of the Condor as well. Then, we keep hiking uphill for approximately 2 hours to reach the first high pass (Qolqe Crus) at 4400 meters, from where you can see beautiful lagoons produced by the melt water of the snow carpets. After this, we will descend to Cuncani, a small local community, from where we will observe a beautiful waterfall formed by cold waterstreams whose source originates from the melt water of the glaziers. Reaching Cuncani at noon, we will have our lunch (lunchbox). After a little rest we get ready to continue our 3-hour-hike downhill to Lares and its hot springs. While descending to 3400 meters, we will enjoy the changing scenery and climate. Finally, we will be amazed by the view over the Lares Valley, ending our day’s hike in the relaxing hot springs of Lares where we will camp and spend the night. We wake up early to have a delicious breakfast, and then prepare ourselves for an amazing hiking day where we will reach the highest point of the trek (higher than the “death woman pass” on the Classic Inca Trail to Machu Picchu). We first follow the slow ascending path for a few hours through the Lares Valley to its highest part (Urope Pass) at 4600 meters altitude. Stopping by some small local families on the way, we share some supplies, observe their way of living and get in contact with the Andean culture, costumes and traditions. After this astonishing experience, we keep ascending for a short time until we reach Urope pass. Enjoying the great view, we will be able to see the lagoon of the same name and great parts of the Sacred Valley, a large extension of the Lares Valley. At this special place, we will have a short rest and afterwards start our descent to the camp site at Mantanay (3900 meters), where we will have our dinner and share a coca tea. Distance Travelled: approx. 16 km. We wake up early, have our delicious breakfast and then start our descending hike for 4 hours to Yanahuara in the Sacred Valley. On our way, we will observe the local flora and fauna including the famous Queuña, one of the greatest native trees of this area. We reach Yanahuara around noon and have our lunch. Afterwards, we transfer you to Ollantaytambo from where we take the train to Aguas Calientes. Arriving there in the afternoon, you will have some free time to explore the small city and if you like to, enjoy a dip in the hot springs. Wake up very early in the morning to have your breakfast (at 04:00 am) and then take the path which is winding up the mountain to reach Machu Picchu. Machu Picchu gate opens at 06:00, so arriving early you will be one of the first visitors of the day, avoiding the crowds. At 07:45 am, your bilingual tour guide will take you around the vast ruins for about 2.5 hours, comprehensively explaining the historical significance of Machu Picchu and its importance in the Inca Empire. After the excursion, you can climb up the mountain Huayna Picchu from which you will have stunning views over the whole complex! However, there are only 400 entrance tickets per day. Therefore, please let us know in advance if you would like to do the hike when you do your tour reservation (extra cost of US$ 15.00). Due Huayna Picchu is very fast oversold, we are offering Machu Picchu Mountain as a second climbing option. The advantage of this hike is that it is less crowed, but not less beautiful. The cost of this climb is also US$ 15.00 per entrance. 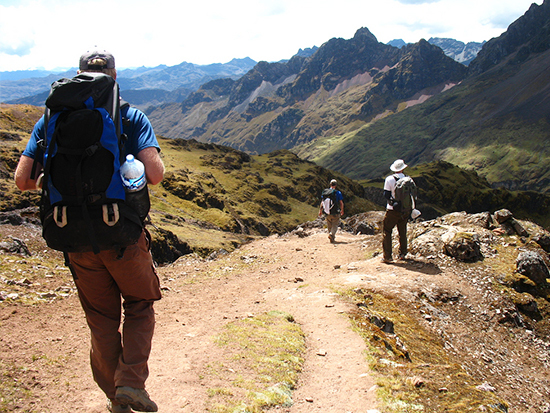 Later, you will walk down to Aguas Calientes through the jungle – it will take you roughly 45 minutes! According to your flight or bus schedule, we will give you a free walking tour around the city of Cusco so you can discover the enigma of this city and at the same time do some souvenir shopping. Afterwards, we will transfer you to the airport or bus station. *Times cited in this itinerary are aproximate. Walking times depend on the group, the guide can change the lunch and camping spots depending on the group’s progress. The guide can have their own preference for which route to take and this might not correspond exactly to the route described. *An extra night in Aguas Calientes can easily be arranged if you let us know in advance, so we can change the date of your train ticket for the following day. *The cost of the hotel will depend according to your request.